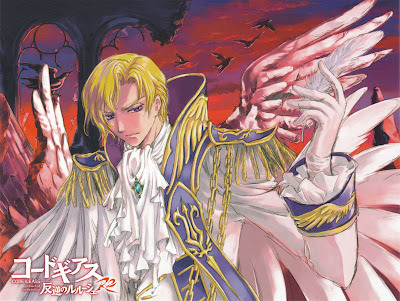 I love CLAMP! They have given me Chobits, Tsubasa and now Code Geass. Beautiful animation, amazing characters and an intense story. It is a must see. 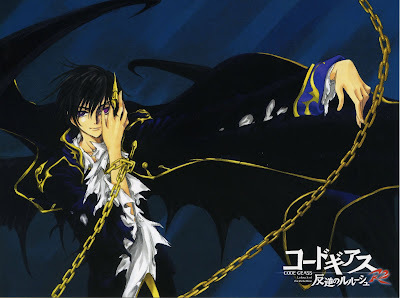 The end credits for Code Geass R2 are jam packed with CLAMP's dramatic illustrations. They are so inspiring, my head is buzzing with new ideas. 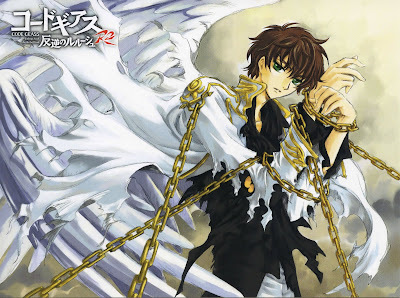 love Code Geass!! Supreme anime at it's best.